The UCI Granfondo World Series (former UCI World Cycling Tour) is a series of UCI-sanctioned races held all over the world. 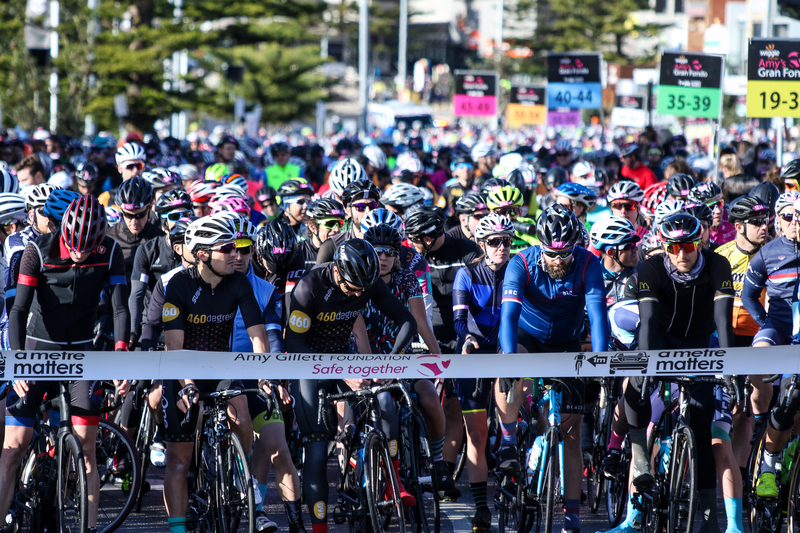 Some 21 qualifier events will qualify the top 25% in each age group to the UCI Granfondo World Championships, the former UWCT Final and UCI Masters Road World Championships, where the champions are awarded with the coveted rainbow jersey. After its launch in 2011, the UCI Granfondo World Series enters the 2018 season with additional events. While promoting high level competition for Masters and Amateurs, one of the aims of this series is the globalization of "Cycling for All". With that in mind, the geographical spread of the events is very important, alongside with strict organizational and sporting criteria, and a certain tourism interest. 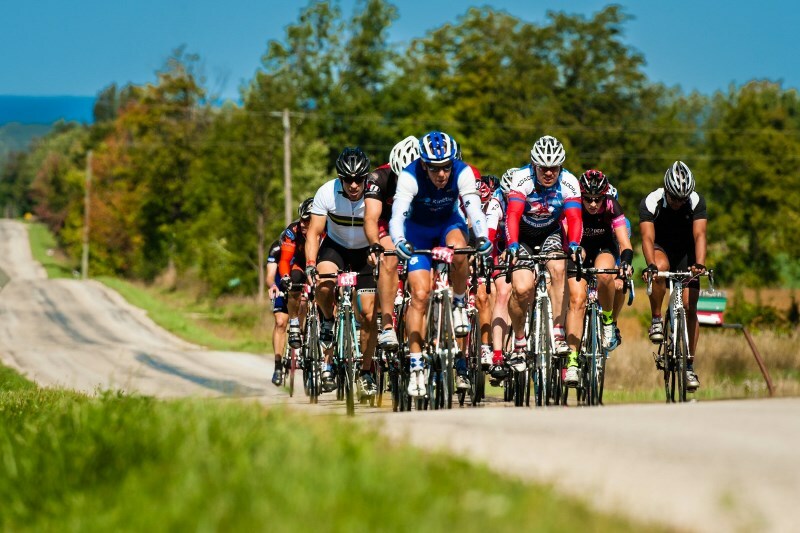 The UCI Gran Fondo World Series concept is focusing on both very competitive riders who either just miss the skills and talent to become a Pro Elite rider or who still want to compete at a high level at a later age, but also to fun riders who like to keep fit and finish the event. In a partnership with renown Belgian sports marketing agency Golazo, the UCI has created the UCI Gran Fondo World Series. This partnership will be responsible for the overall organization, coordination and marketing aspects of the UGFWS qualifier events.